Shipping Cost: PLEASE SELECT 1 Unit (+$300.00 ) 2 Units $500 total (+$250.00 ) 3 or More Units Please Call for Freight Quote!!! 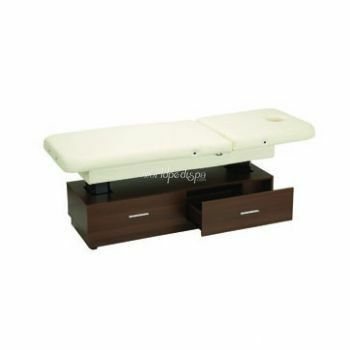 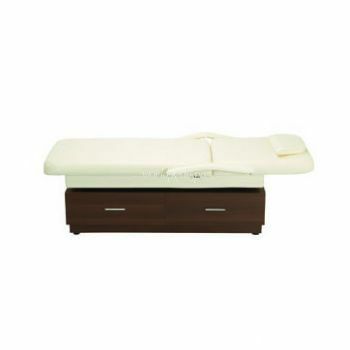 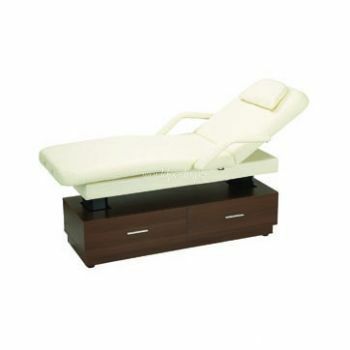 Designed specifically for spas, medical spas, and resorts the Laguna treatment table with E assist lift offers functionality and style. Dual electric pedestal lifts provide smooth and quiet height adjustments at the touch of a button. Fully electric controls allow technicians endless positioning for seated clients. Back and leg tilts move simultaneously.